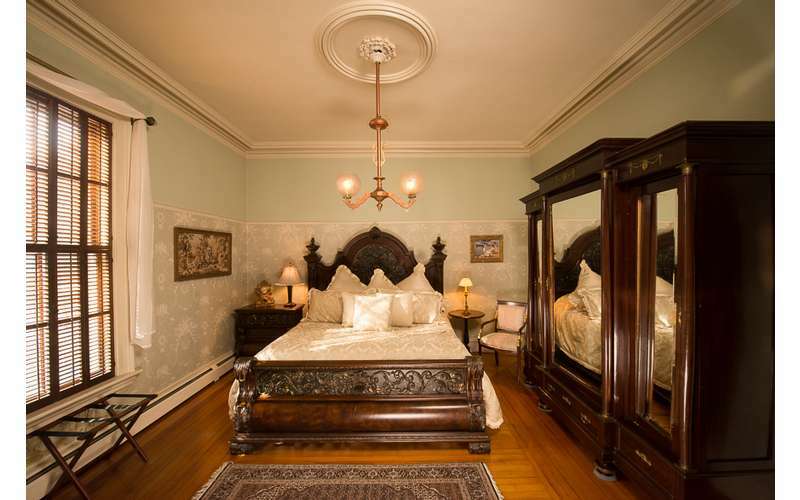 Experience the romance of the 19th Century, the friendliness of a B&B, the luxury of a country villa, and the privacy of an estate at The Mansion Inn of Saratoga. 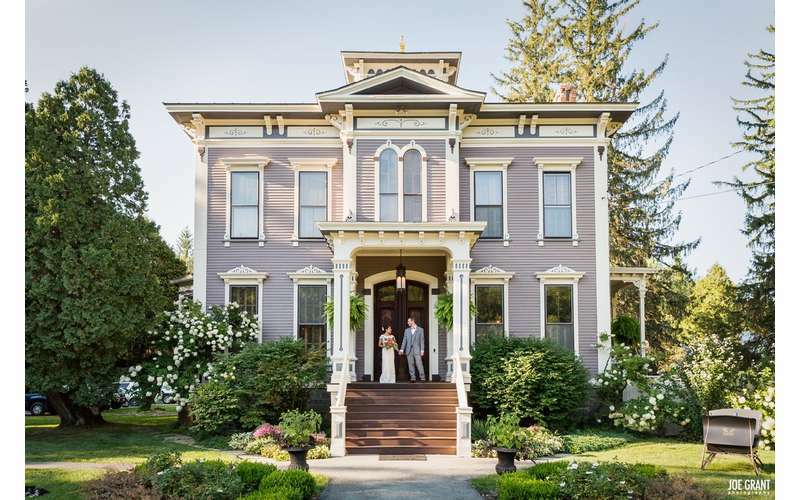 This unique bed and breakfast is nestled on four acres - complete with gardens, ponds and centuries old tiger-tail pine trees. 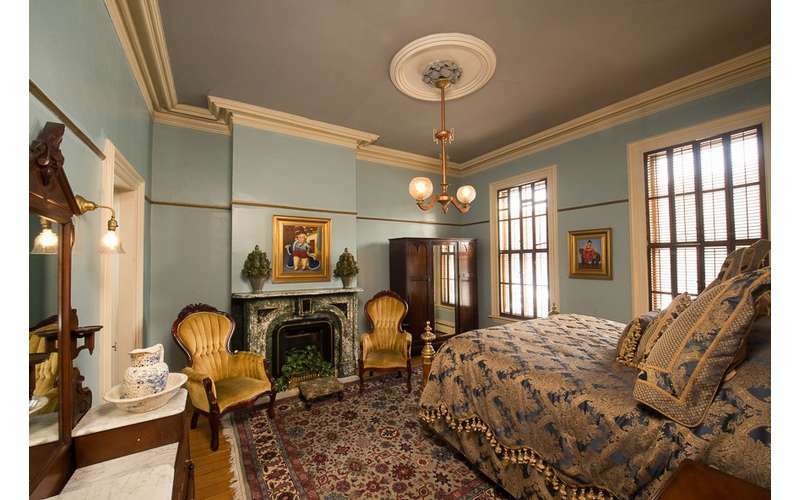 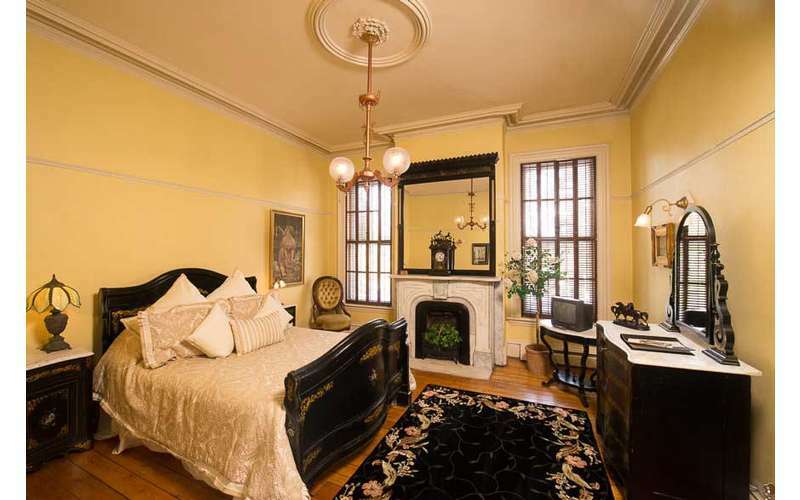 Individually decorated guest rooms celebrate the details of yesteryear - high 14' ceilings, exquisitely detailed molding and original gas lighting fixtures - as well as the best of today - Croscill linen and French amenities by L'Occitane. 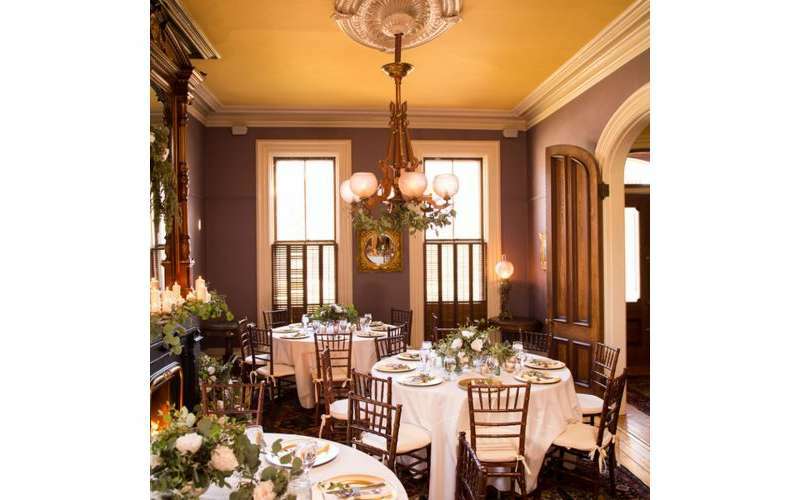 Enjoy breakfast each morning in an elegant formal dining room or on the beautiful 60-foot Victorian porch overlooking the gardens and fountain. 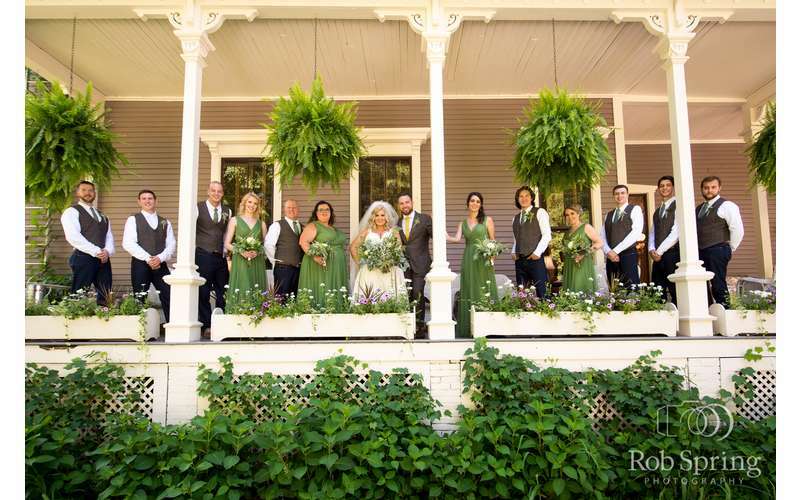 During the day enjoy all the area has to offer - from the old-world charm of Saratoga Springs and the thrill of the Racetrack, to the natural beauty of Lake George and the Adirondacks. 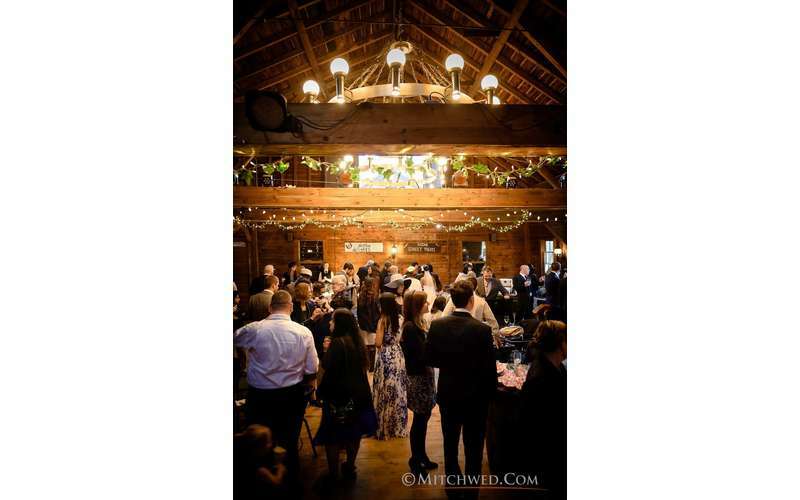 In the evening, enjoy cocktails at the complimentary innkeepers reception. 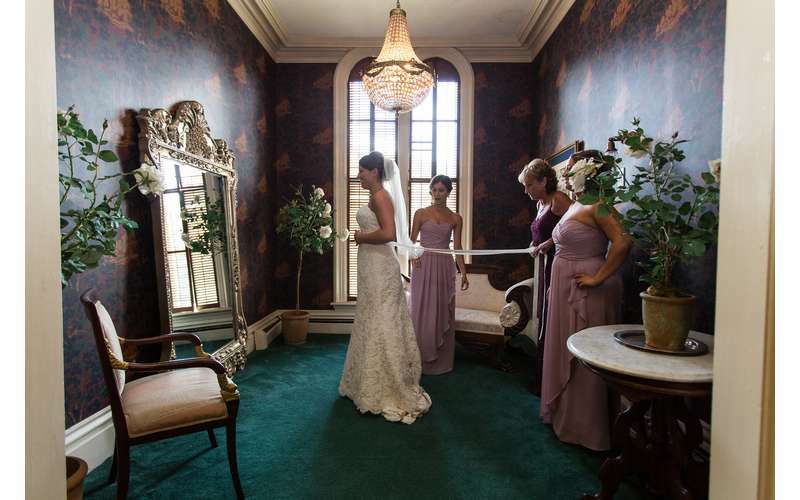 The romance and grace of the Mansion Inn makes this the perfect setting for an unforgettable Wedding or Commitment Ceremony. 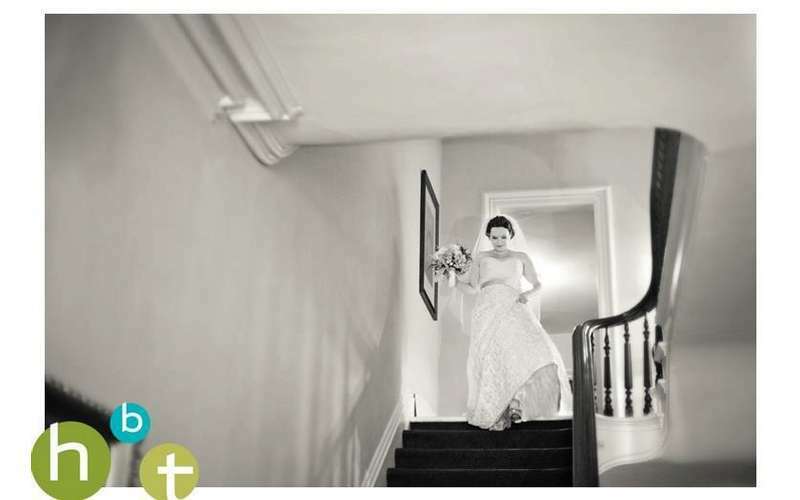 From private romantic ceremonies, to grand celebrations with family and friends, you will find extensive options to choose from. 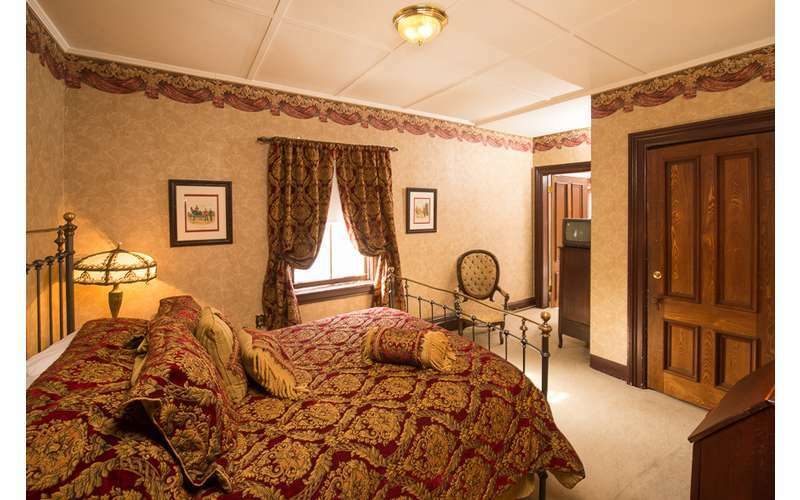 Corporate travelers will enjoy the personalized attention and luxury amenities that rival any fine hotel, and appreciate the competitively priced corporate rate. 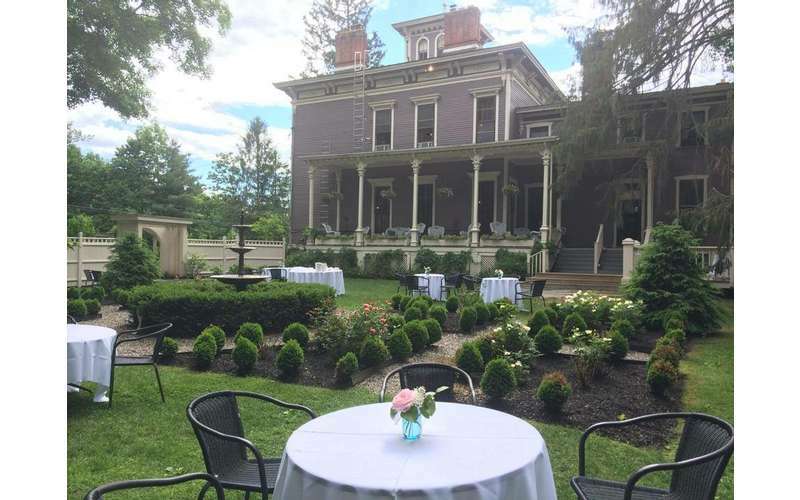 The Mansion also offers executive meetings and retreats in a convenient location - just 5 minutes from the Saratoga Springs Amtrak station and just a few minutes more from I-87. 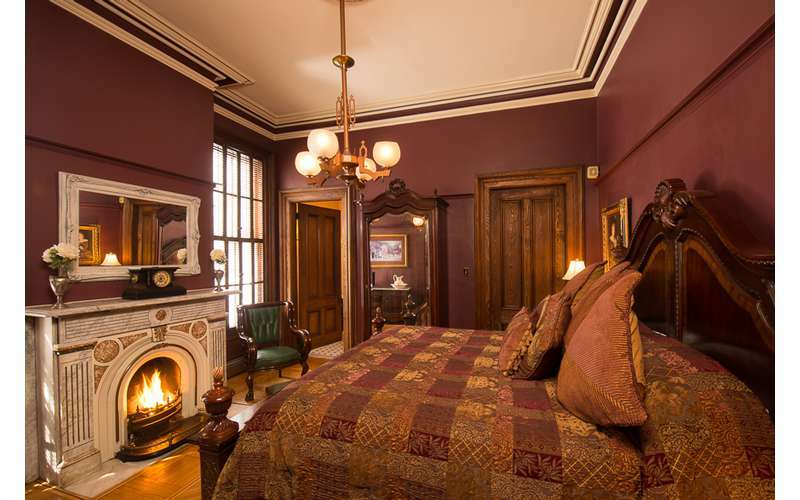 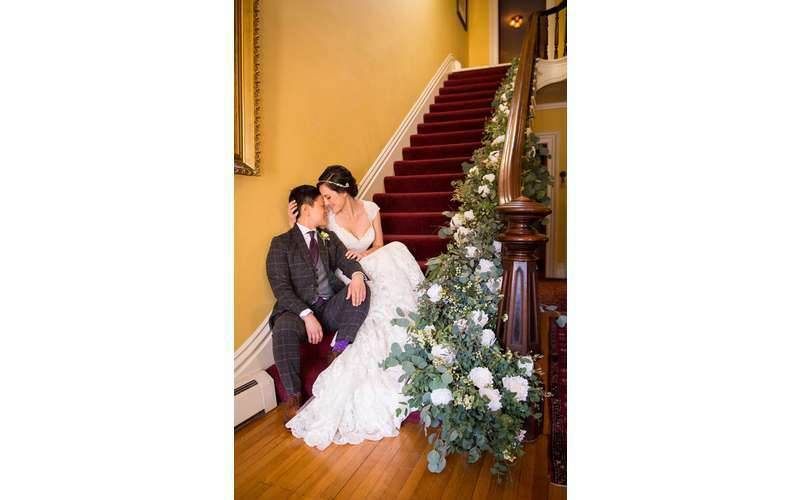 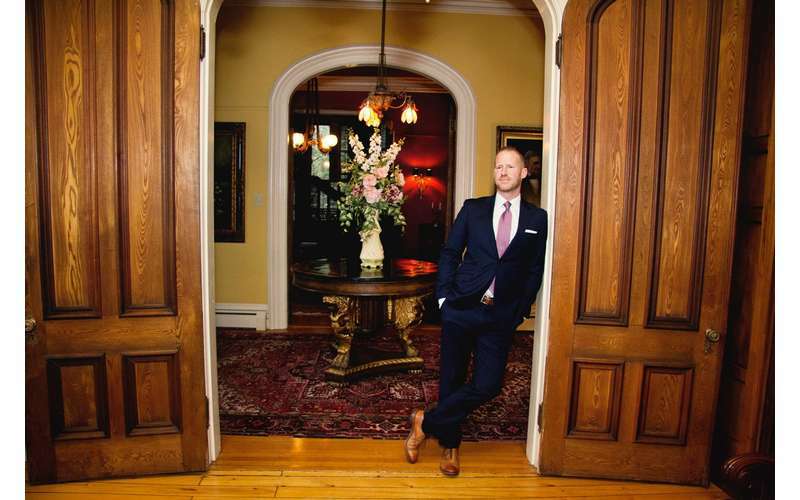 Step back in time at The Mansion ...whether for romance, for play, for work or for pleasure...you'll find everything you need to enjoy your stay in Saratoga Springs.